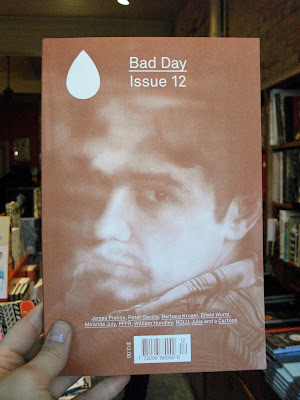 The new issue of Bad Day magazine, one of my favourite Canadian publications, is here and it is amazing. Rust hued, this issue #12 has... James Franco on the cover! 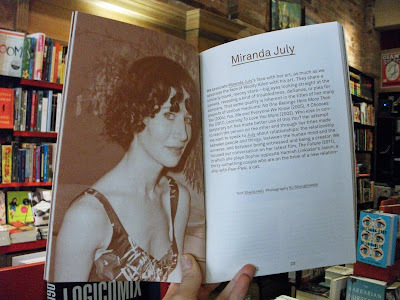 Miranda July interviewed by the lovely Sheila Heti! 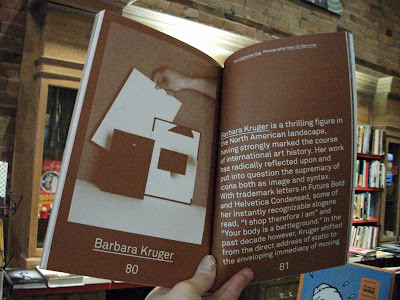 Glenn O'Brien in conversation with Peter Saville, the graphic designer responsible for some of your favourite record sleeves! 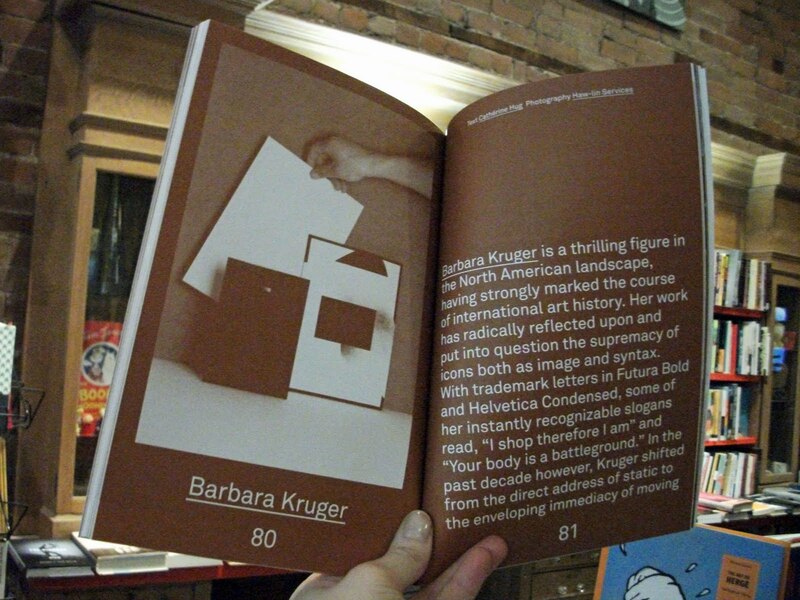 Barbara Kruger discussing her career path! Among other great features! So good!